28-year old Acton resident Giles Vertigan of Maldon Road is to climb Mont Blanc, the highest mountain peak in Western Europe and the Alps. 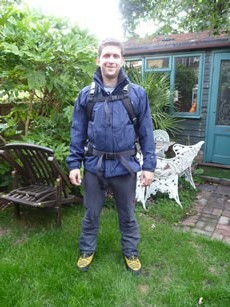 He will start the week long expedition, which has been self-funded, on Monday 2nd August, but will not be doing it alone as he will be part of a group of climbers raising money for various charities. 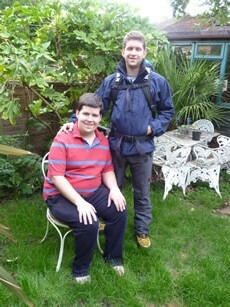 Giles’s chosen charity is ASBAH, the Association of Spina Bifida and Hydrocephalus, for whom he hopes to raise £2,500 as his 25-year old brother and ActonW3 forum contributor James has had Hydrocephalus since birth. It is expected to take Giles, whose day job is an IT Manager for estate agent Marsh & Parsons, two days to scale the 15,782ft (4,810m) mountain. Giles has a sporting background in gymnastics and he says this challenge is completely different to anything he has ever tried before.